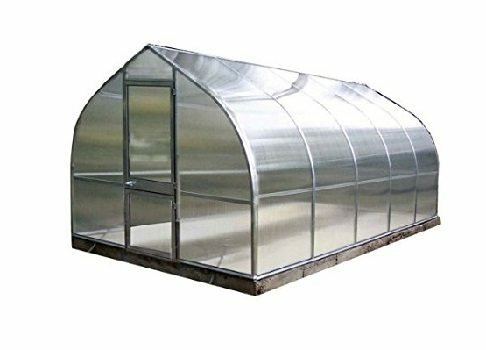 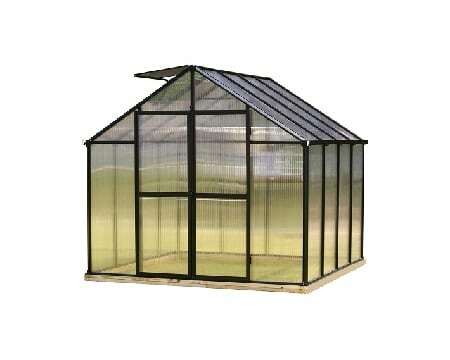 Our Early Bloomer Greenhouse is a functional, affordable starter greenhouse kit for anyone. 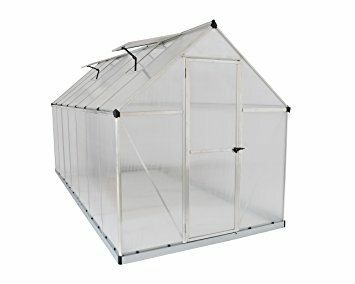 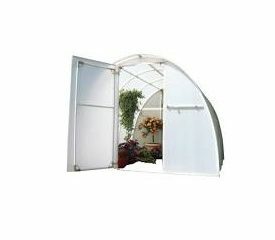 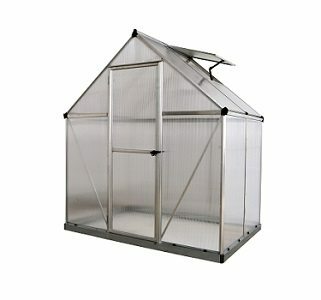 A great all-around hobby greenhouse ideal for your plants and vegetables, tall enough for trees! 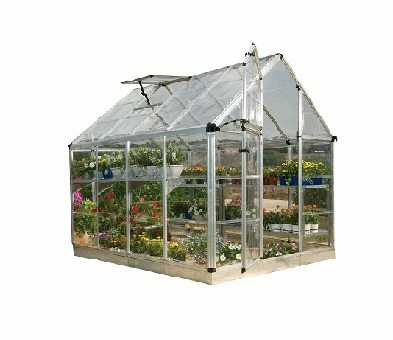 – the 6’3″ height gives you plenty of room to grow.